Twitter famous for tweets is now going to increase the character limit of a tweet up to 280 very soon. Right now you can only write a tweet of 140 characters only. Some of the official Accounts have access to this new update for testing. So if you want to write tweets of 280 characters here is How To Write A Tweet of 280 Characters on Twitter. Note: This will only work on PC browsers. So if you want to write tweets of 280 characters in Android or iOS devices you may have to wait. A PC with any Browser which supports extension such as Chrome, Mozilla, Opera etc. Tampermonkey Extension Installed on your Browser. Here I am using Google Chrome as a Browser. So if you are using another Browser, there may be little different steps to install. But most of the steps will be same. Open Google Chrome and click on three-dots on upper right corner. 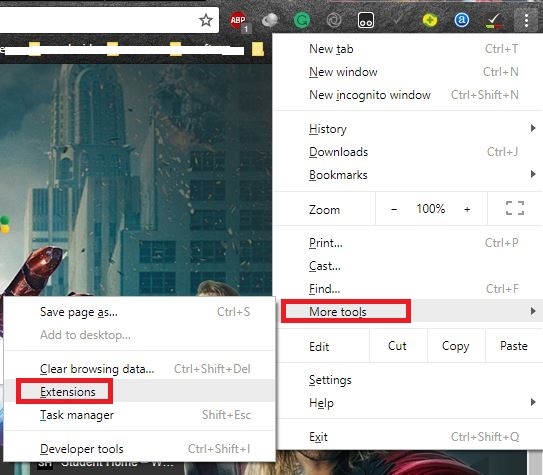 Now on More Tools select Extensions from options. 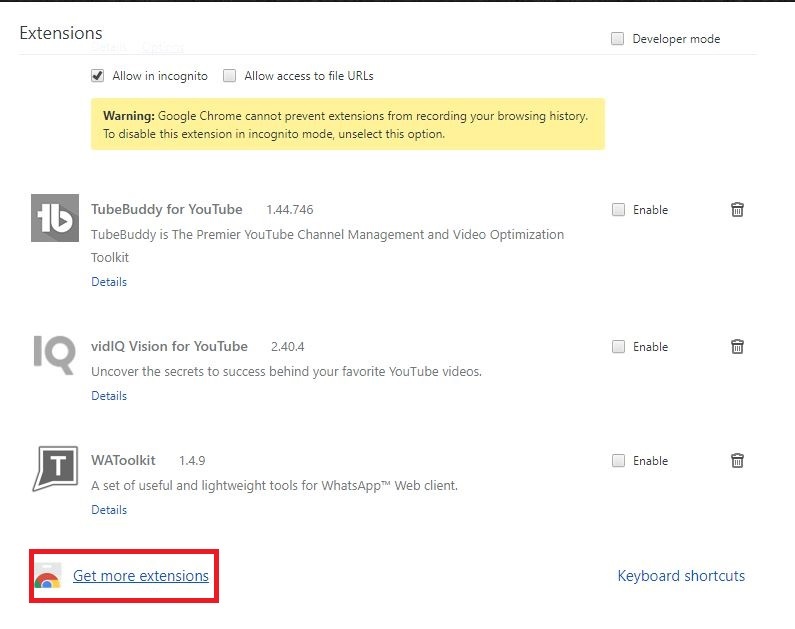 It will lead you to extension page where you have to click on Get More Extensions. Then click on Add to Chrome and then Add extension. 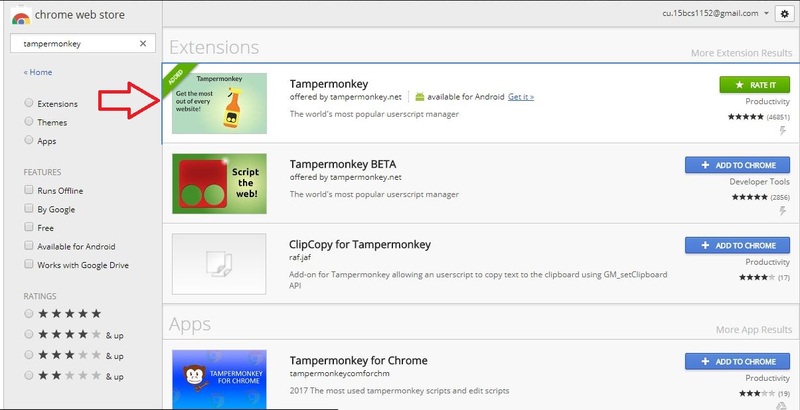 Once you have installed Tampermonkey Extension on your browser you can follow the steps mentioned here. After installing Tampermonkey the first step is to follow Prof9 Code. Once the Code is opened click on Raw. Then Install the Script that popped up in next tab. It will not take any time. Now open Twitter in the browser and Tweet up to 280 characters. 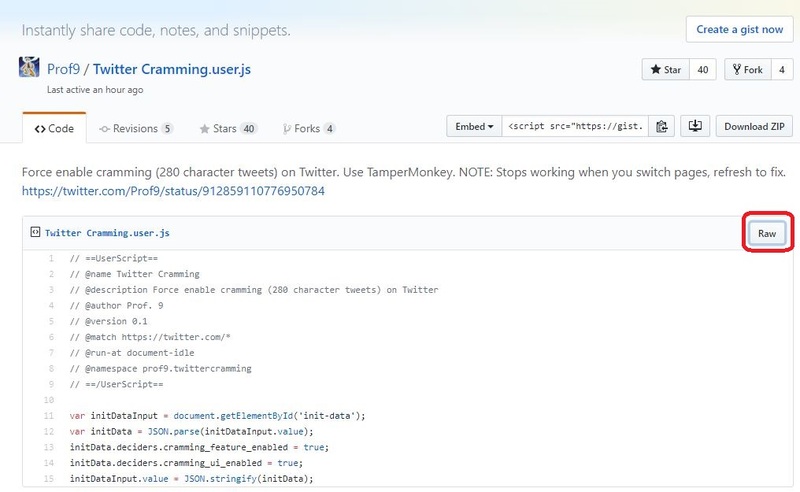 Make sure that tamper monkey is running during tweet. If you found this helpful share it with others using share buttons. You have read about How To Write A Tweet of 280 Characters on Twitter. Stay connected to YTECHB for latest Tech News, Mobile Tricks and Tips, Telecom News, Accessories, Mobile Reviews and much more. Like our page on Facebook, Follow us on Twitter, and Subscribe our channel on YouTube @YTECHB. If you have any questions regarding How To Write A Tweet of 280 Characters on Twitter, ask by using #YTECHB in the comment section.